Taylor Mackenzie, who returns to the Superbike class in 2017, spent most of the test exploring the bike's potential, running a number of standard components; including a standard engine. The 24-year-old completed an impressive number of laps to give important feedback on the bike's strengths and also work on a base-setting he was comfortable with. 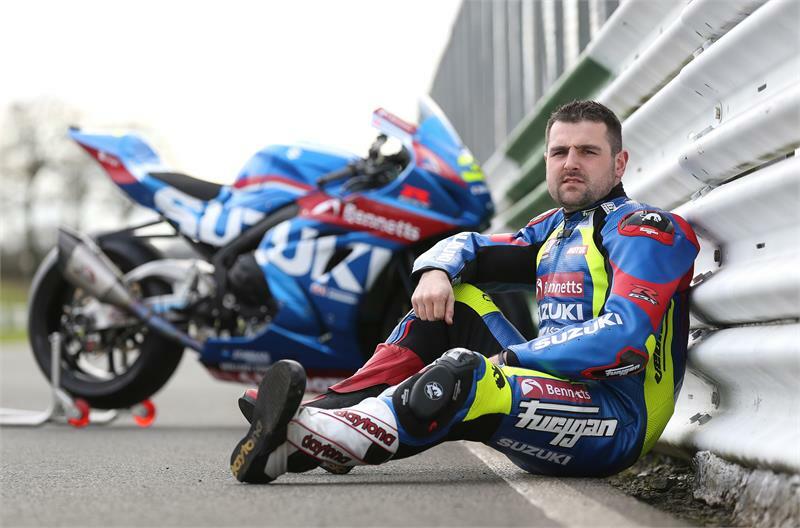 He was joined by Richard Cooper for the full five days of the test, as Cooper and the team looked to better-understand the bike and the direction to take with set-up of his Superstock GSX-R machine. For three days at Cartagena the team made big adjustments to the bike, assessing how it responded and reacted to the changes, before settling on a comfortable base set-up.